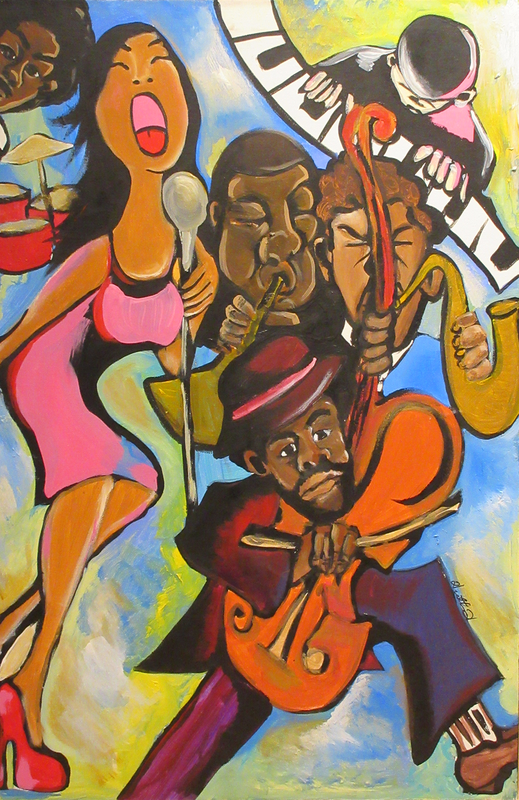 The San Bernardino County Museum, in partnership with the Southern California Black Chamber of Commerce, presents an art exhibit featuring the works of prominent African American artists from throughout Southern California to recognize Black History Month. “African Americans Press On Through Art and Media” opens at the Museum on Feb. 1 and continues through Feb. 25. 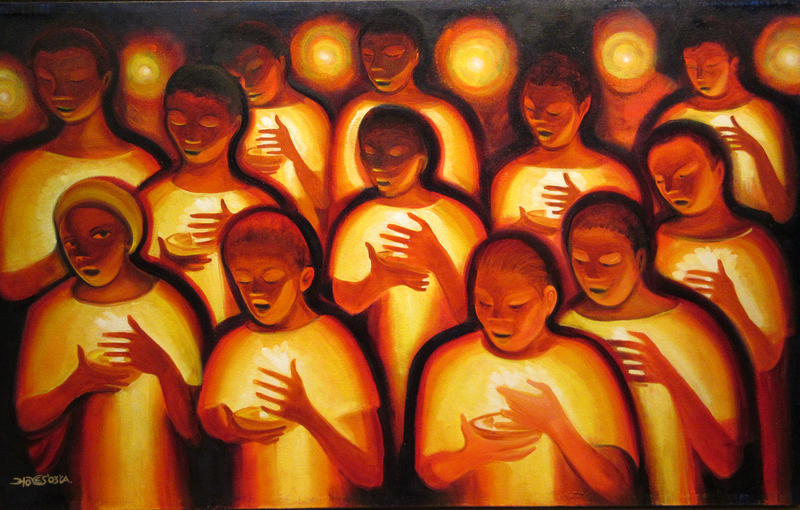 Artists participating in the exhibit include Charles A. Bibbs (Riverside, CA), Synthia Saint James (Los Angeles), Aziz Diagne (Los Angeles), Bernard Hoyes (Desert Hot Springs), Aldonia R. Bailey (Altadena), Gary V. Lett (Pomona), Heather Hilliard Bonds (Pasadena), John Lloyd McClinton (Paramount), and Roscoe Lee Owens (Pasadena). The County wants to hear from residents, businesses and property owners in 22 Fundamental Plan Communities! The County is seeking input from its smaller or more remote communities as part of the Countywide Plan and Community Plan Continuum efforts. The public is invited to take a survey to tell the County about your community and how you want your community to improve. We need your input! Please visit countywideplan.com/surveys to take an online survey by March 30, 2018 to ensure your voice is heard. From 2010 to 2011, the creation of a Countywide Vision included input from over 100 topical experts, 25 special districts and agencies, 18 community meetings, and over 3,600 resident surveys. In 2015, the County launched the preparation of the first Countywide Plan, which is being developed over the course of three years to enhance coordination with the public, with outside agencies and organizations, and within the County organization itself. It will serve as a resource for efficient and effective decision-making regarding countywide services and resources. The Countywide Plan effort includes updating and creating new Community Plans Continuum to guide local expectations for County services and set clear direction for the future of specified unincorporated communities. Within this continuum, Fundamental Plans are created for communities that are primarily characterized by open space or farmland with a scattering of residential homes and/or highway commercial uses, or an area where growth is constrained by adjacent land ownership, such as federal lands and state park lands. The ongoing civic engagement process for the Countywide Plan has included over 75 public meetings in dozens of communities, attracting over 2,000 participants. Visit countywideplan.com for additional information, and to sign up for text or email updates. The San Bernardino County Library invites residents to the Hesperia Branch Library for the 3rd Annual New Book Festival. Once again, thousands of new books will be available for patrons for the very first time. Be among the first to crack open one of these wonderful new titles. Come and celebrate literacy and meet Wonder Woman, Batman, Superman, and Spider Man. Don’t forget to take pictures. Check out the Batmobile, a fire engine, or a police car up close. Build memories in the Jumbo Block play area, make fun crafts, enjoy face painting and balloon artists, dance to a live DJ, and much more. This event is another opportunity to celebrate and support the Countywide Vision’s literacy campaign, Vision2Read. 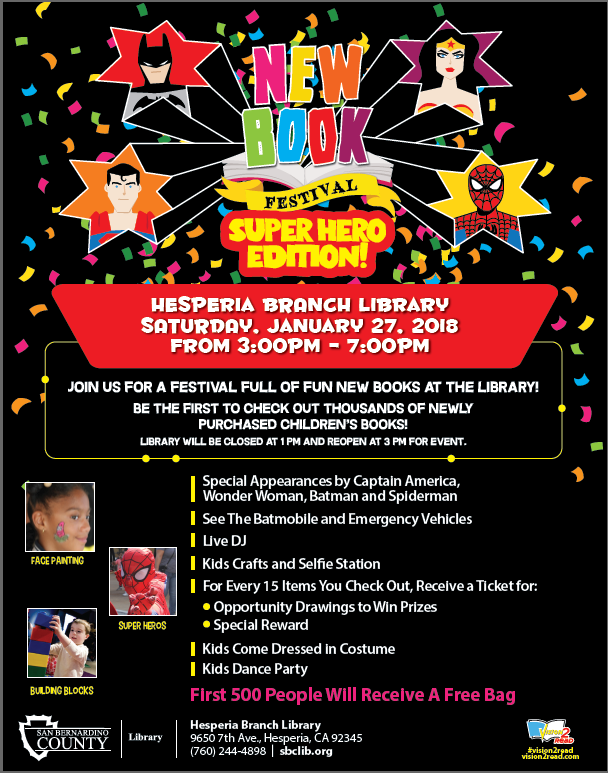 The 3rd Annual Hesperia New Book Festival will take place on Saturday, Jan. 27, 2018 from 3 to 7 p.m. Visitors should bring their library card, as every 15 items checked out during the event earns visitors an opportunity drawing ticket for a chance to win awesome prizes. All activities are free and open to all ages. The library plays a key role in the achievement of the Countywide Vision by contributing to educational, cultural, and historical development of our County community. For more information on the San Bernardino County library system, please visit http://www.sbclib.org/or call (909) 387-2220. The San Bernardino County Library invites residents to the Highland Sam J. Racadio & Environmental Learning Center to let their constructive imaginations run wild at this Block Party event. Build an amazing experience, meet and greet characters from the Lego Movie and build a LEGO car to race. Don’t forget to take pictures. Enjoy a variety of fun-filled crafts, a balloon artist, and more. This event is another opportunity to celebrate and support the Countywide Vision’s literacy campaign, Vision2Read. 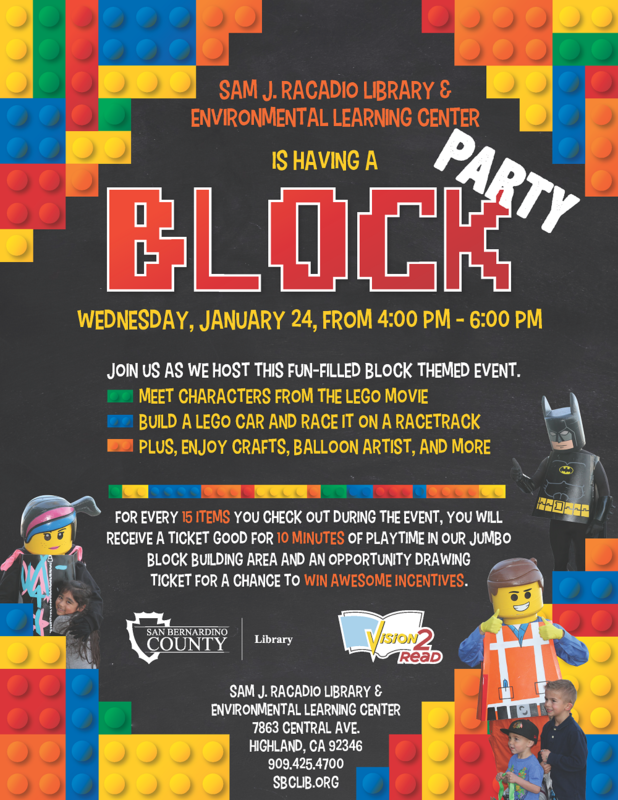 The Block Party event will take place on Wednesday, January 24 from 4 to 6 p.m. Visitors should bring their library card, as every 15 items checked out during the event earns visitors 10 minutes of playtime in our Jumbo Block Building Room and an opportunity drawing ticket for a chance to win awesome incentives! All activities are free and open to all ages. 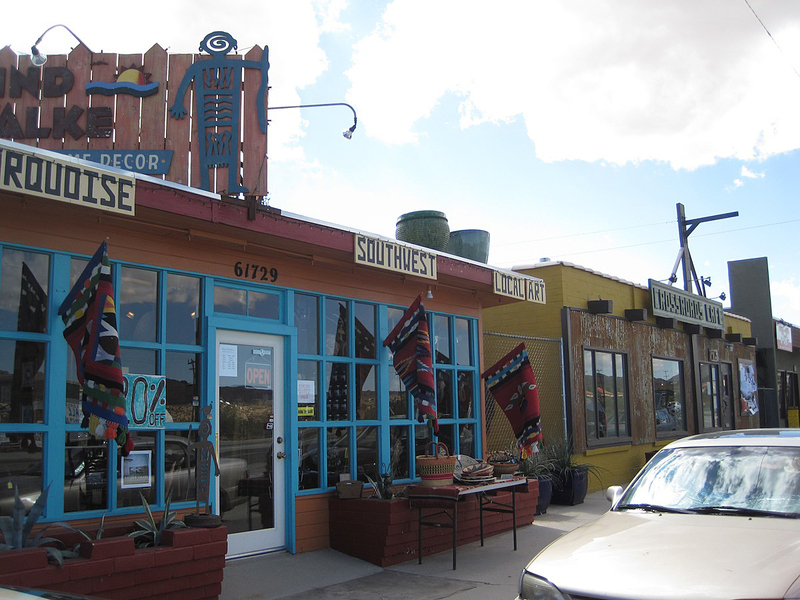 The Highland Sam J. Racadio & Environmental Learning Center is at 7863 Central Avenue in Highland. For more information on the San Bernardino County library system, please visit http://www.sbclib.org or call (909) 387-2220. The San Bernardino County Library invites residents to the Chino Hills James S. Thalman Library to embrace their inner heroes at this Superhero event. 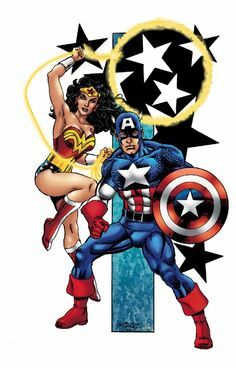 Have an amazing experience and meet Captain America, Batman, and Wonder Woman. Don’t forget to take pictures. Enjoy a variety of fun-filled crafts, face painting, and more. This event is another opportunity to celebrate and support the Countywide Vision’s literacy campaign, Vision2Read. The Superhero event will take place on Tuesday, Jan. 23 from 4 to 7 p.m. Visitors should bring their library card, as every 15 items checked out during the event earns visitors an opportunity drawing ticket for a chance to win awesome prizes. All activities are free and open to all ages. Join the San Bernardino County Library System as we attempt to meet our yearlong campaign goal of ONE MILLION circulations! The Chino Hills James S. Thalman Library is at 14020 City Center Drive in Chino Hills. Applications for the 2018-2019 San Bernardino County Civil Grand Jury are now being accepted. Successful applicants will serve as Grand Jurors for the fiscal year period beginning July 1, 2018 and ending June 30, 2019. The Civil Grand Jury is charged by the California Penal Code to investigate all aspects of county governance, including cities and special districts, and also potentially hear information on certain criminal investigations. All communications to the Grand Jury are confidential and every signed citizen complaint is responded to after investigated. Service as a Grand Juror involves an average of three to five full working days per week, which is compensated at $25 per day, plus meals and appropriate mileage. 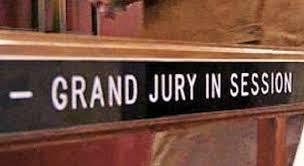 The regular Grand Jury meeting place is located in the City of San Bernardino. To be eligible for selection, a person must be at least 18 years of age, a United States citizen, and a resident of California and the County of San Bernardino for at least one year prior to appointment. Other requirements include: sufficient knowledge of the English language, possession of natural faculties, of ordinary intelligence, sound judgment, and good character. By law, elected public officials are not eligible. Interested citizens can download the application on-line here. Applications can also be obtained by calling (909) 387-9120 or in-person located at 172 West Third Street, Second Floor, San Bernardino, CA. The application deadline is April 6, 2018. Click here for details. The County of San Bernardino Department of Public Works Solid Waste Management Division is reminding residents of Lucerne about our Transfer Station in Lucerne for residential trash. 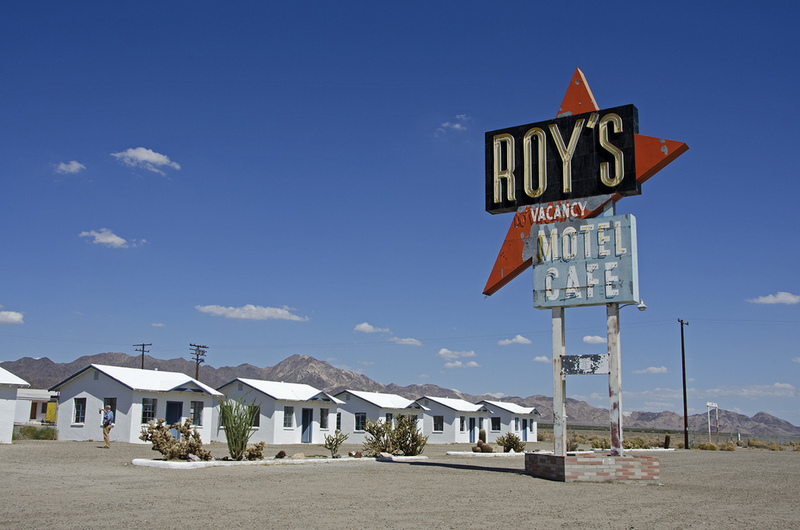 Lucerne Valley Camp Rock Transfer Station is at 27805 Squaw Bush Road in Lucerne Valley. Operational hours are Wednesday through Monday 8a.m. to 4:30 p.m. (Closed Tuesdays). 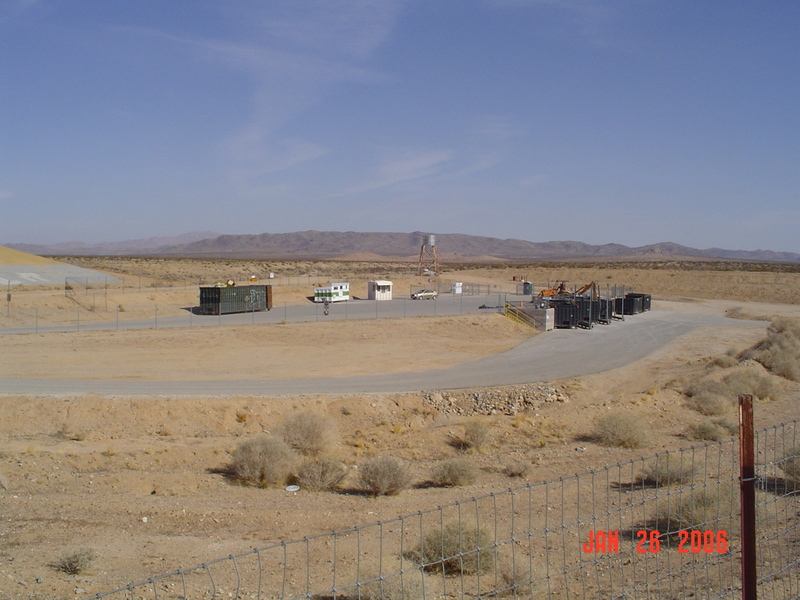 This disposal site is for county unincorporated residents only. Each residential property owner in the unincorporated area is sent a Land Use punch card annually and this must be presented when using the facility. Household hazardous materials cannot be brought to any San Bernardino County disposal site. For information on Household Hazardous Waste, including disposal locations, please refer to 1-800-OILYCAT or http://www.sbcfire.org/ofm/hhw/HouseholdHazardousWaste.aspx. The San Bernardino County Civil Grand Jury has produced a brief power-point presentation to educate the public on its responsibilities and duties concerning local and county governments. Members of the current Grand Jury are available to present the program. Members of the Grand Jury are also available to staff a booth at civic events. If your organization would be interested in scheduling a presentation or having a Civil Grand Jury booth at an event, please contact Norma Grosjean, Grand Jury Assistant, at norma.grosjean@gj.sbcounty.gov or (909) 387-9120. San Bernardino County has commissioned the creation of a Morongo Basin Strategic Plan for Culture and the Arts. This project represents an extraordinary opportunity for the communities in the Morongo Basin to advance their culture and arts, while strengthening the economic impact of these treasured resources. The Cultural Planning Group, a Southern California consulting firm specializing in the field of arts and culture with experience working with communities across the country to create cultural plans, has been selected to guide the project under the County Land Use Services Department. The goal of the Strategic Plan is to capitalize on existing resources to make the Morongo Basin’s culture and arts sector stronger, more accessible, and more sustainable. This plan will be implemented by community partners and intends to create connections to integrate culture and arts into other areas – including education, economic development, youth activities, human services, parks, and open spaces. The County needs the entire community of local artists, leaders, businesses, and residents to provide input into what they would like to see in the plan. The broader the perspective, the greater the support across all community sectors. 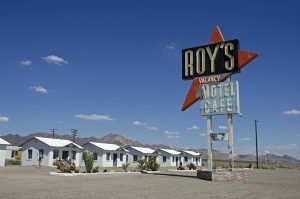 The plan will assist Morongo Basin communities to articulate their vision for culture and the arts, leading to plans for activities that can fulfill that vision. The Strategic Plan for Culture and the Arts is expected to be complete in mid-2018.